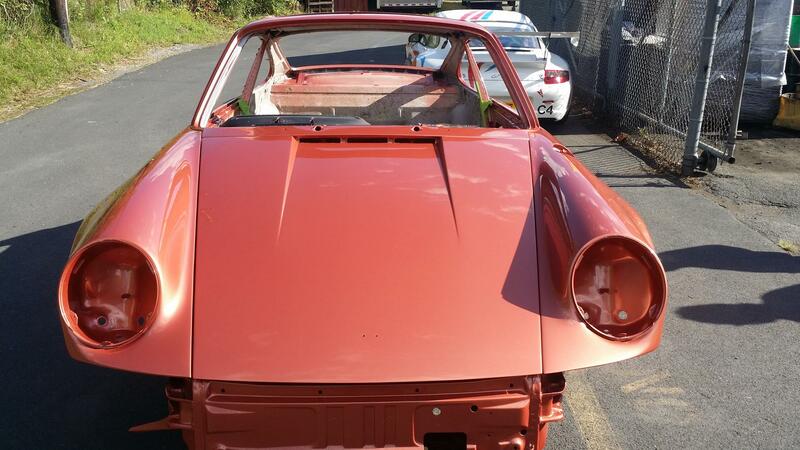 Here at Dawes Motorsports there is nothing we enjoy more than a Rare Porsche, and you can't get rarer then 1975 930 RHD in Salmon Metallic. 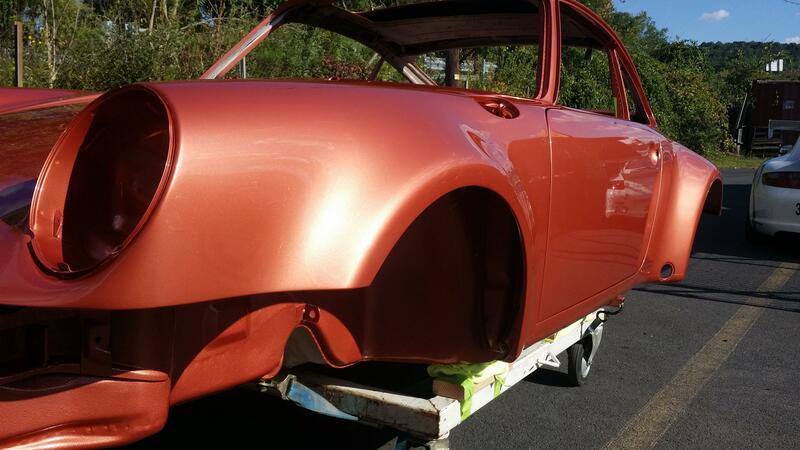 Check out some of the restoration below. 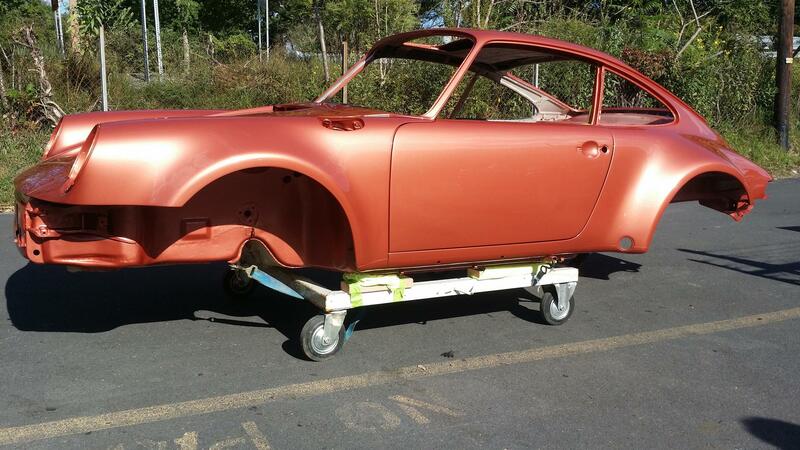 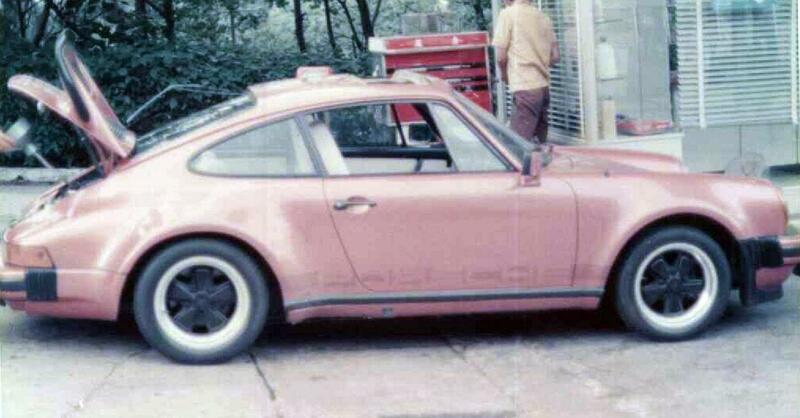 We will continue to update has this car finishes the restoration process.